US banker Harry Yeaggy owns a 45 cars private car Museum located in Cincinnati, Ohio. 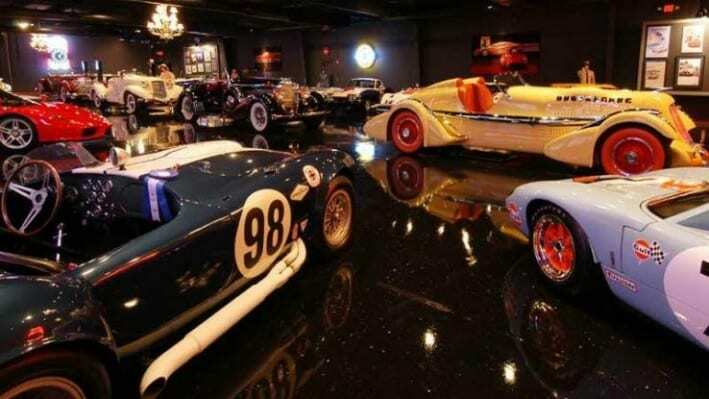 Harry ‘s car collection is one of the best in America. It consist of 45 cars, when Harry buy a new car he will sell another car from his collection.His aim is to improve the collection over time,but not to make it bigger. 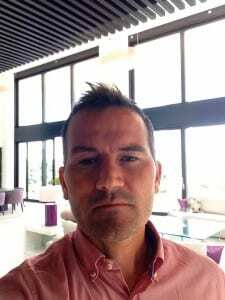 I ,Stefan Katafai, personally spoke with Harry Yeaggy and he is a friendly man, he loves to talk about his cars. 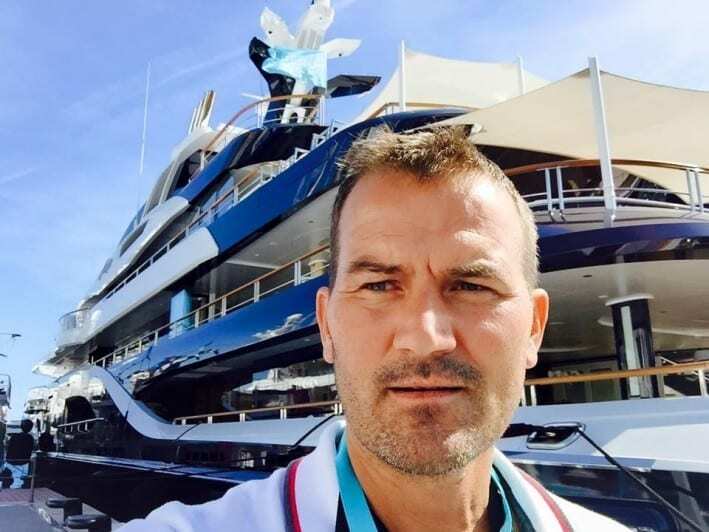 His philosophy is to buy cars he likes, he does not invest in cars to invest.But because its a hobby he enjoys. Here you can read about some of the 45 cars. With the most valuable first. 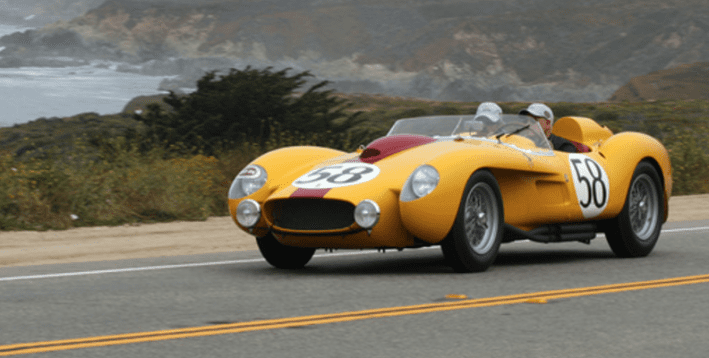 1958 Ferrari 250 Testa Rossa – 0724TR was recently restored for Harry Yeaggy in its 1958 24 Hours of Le Mans livery. “Grand Sport #001 Harry paid $8,000,000 for it in 2002. The Ferrari 412 P was a “customer version” of the famous 330 P3 race car, built for independent teams like NART (0844), Scuderia Filipinetti (0848), Francorchamps (0850), and Maranello Concessionaires (0854). These cars had carburetor engines instead of the factory Lucas fuel injection. There are only two cars that were originally built as 412 P’s: 0850 and 0854. P3 chassis. 0844 was a converted by Ferrari from a P3 to a 412 P, then by Ferrari and NART to a 330 Can Am, and is currently in Germany fitted with a replica 412 P body. 0850 is an original 412 P and currently owned by an American. 0854 is an original 412 P and currently owned by James Glickenhaus, who also commissioned and owns the Ferrari P4/5 and P3/4 #0846. Ford GT40, No. 1076, which shared the 1-2-3 GT40 tie at Le Mans in 1966.Sold for $11,000,000 at the 2012 Monterey auction. Harry Yeaggy bought the above McLaren F1 serial 073 with Lm specs at the RM auction in Monterey August 2015. 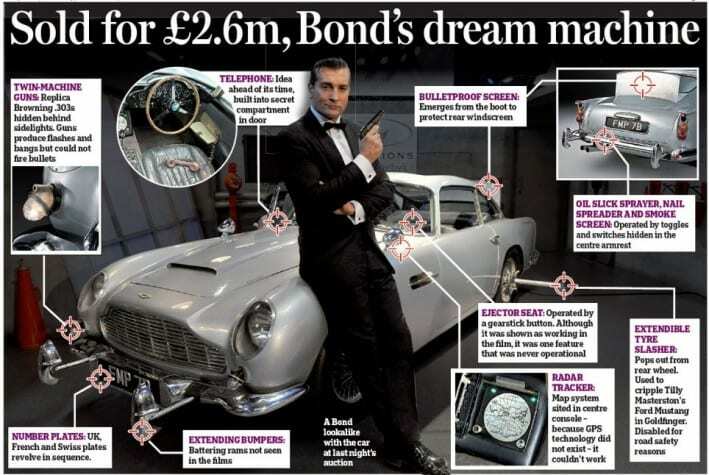 The 1964 silver Aston Martin DB5 was driven by Sean Connery when he played the fictional British spy in the films “Goldfinger” (1964) and “Thunderball” (1965).The Goldfinger DB5 with gadgets was sold on October 27, 2010 for $4.6m (£2.9m incl buyers fees) to Harry Yeaggy. It features the pop out gun barrels behind the front indicators, the bullet shield behind the rear window and a 3-way revolving front number plate showing “GOLD FINGER” or “JB007” or “BMT216A”. Duesenbergs. “To me, that’s the best American car ever made,” Harry said. He also has the only factory Cobra race car made with a 427 big block.